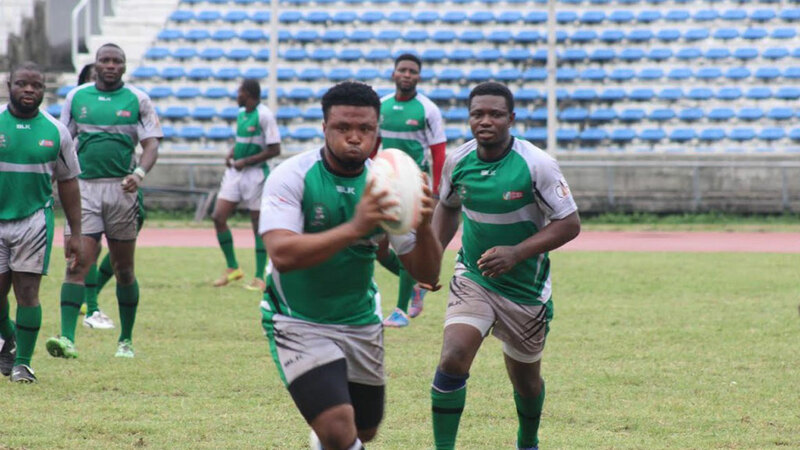 Cowrie Rugby Football Club defeated Racing RFC to emerge winners of the Gosar Rugby Sevens tournament, which took place at the Navy Sports Ground, Ajegunle, Lagos at the weekend. The rugby grassroots championship, which is used by NRFF as qualifier for the Independence International Rugby Sevens slated to take place from October 21 to 22 in Lagos, saw winger, Christian Ogar opened scoring within two minutes after stepping on a defender and touching down under the post, which was converted by man of the tournament, Jamie Goode to put Cowries 7-0 ahead. Centre, John Oladele crossed the line in the fourth minute for another try when he faked two defenders in his runs. His was followed by another try by Christian Ogar before half time, while Cowries’ new captain, Onoru Jatto scored the final try after the break that was converted by Azeez Ladipo to end Racing’s comeback to the game, which ended 28-0. To get to the final, Cowrie defeated EcoII 35-0 in the semifinal, while Racing, who were unbeaten until the final match, defeated Delta Dragons 22-0. In the third place tie, Delta Dragons inspired by scrumhalf, Al-Ameen Demola beat EcoII Rugby Club 14-12 in a keenly contested game. At the end of the competition, the organisers of the event announced that Cowrie, Racing and Delta Dragons have automatically qualified for the Independence International Rugby Sevens tournament slated to hold in October. Dorcas Memorial Secondary School from Ajegunle won the tournament’s schools category by defeating Ojuku High School, Olodi Apapa and Caro Favoured College of Ajegunle to qualify for a place in the Independence Sevens Schools Tournament. In the ladies’ final, Delta Dragons Ladies defeated Gosar Rugby Football Club Ladies by 15- 5 points to lift the trophy.